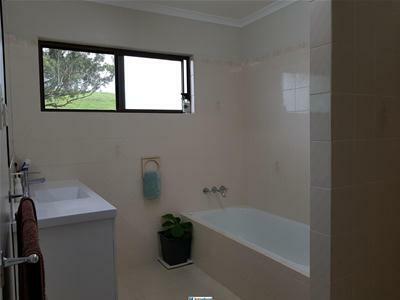 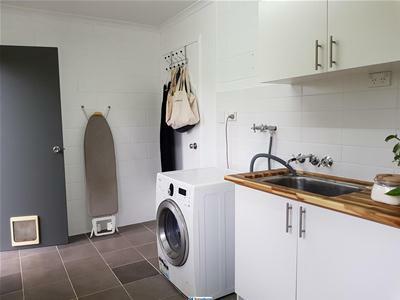 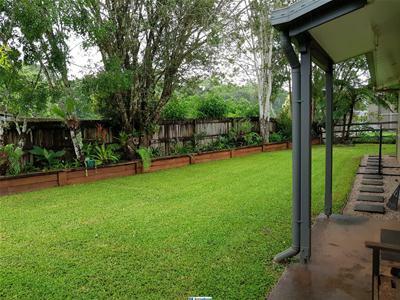 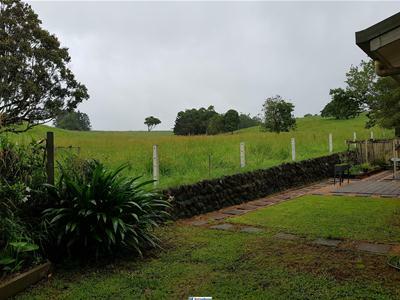 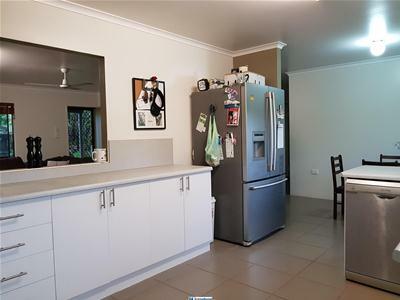 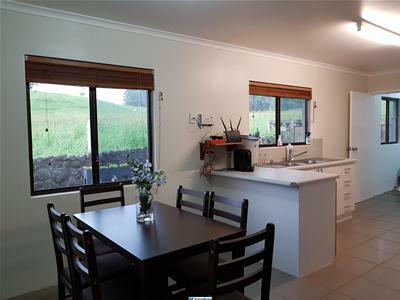 Offering the convenient lifestyle with easy, low maintenance all year round and close proximity to Malanda CBD is this 3 bedroom renovated duplex. 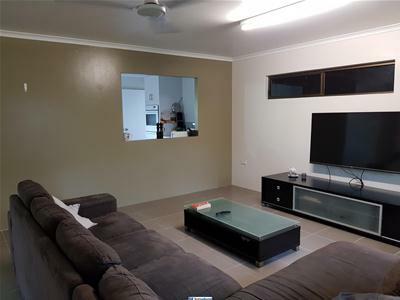 You’ll be surprised by the size of the place, and all it has to offer. 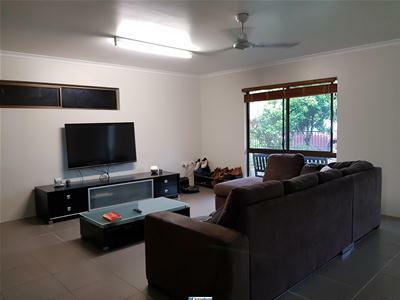 You are greeted by rendered walls, tiled flooring in the living area which meets the dining and modern kitchen; providing plenty of storage space. 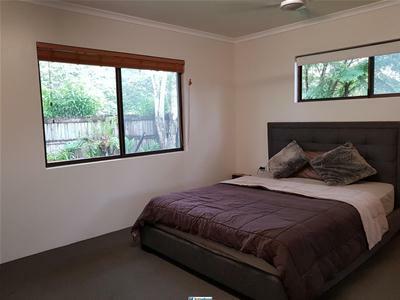 The bedrooms are all spacious with carpet in the main; and the bathroom offers both a shower and bath; also recently updates. 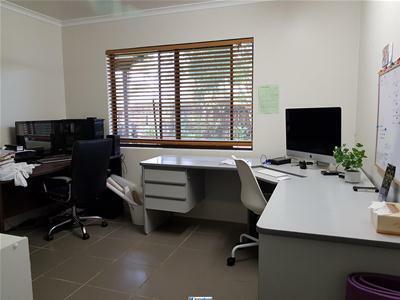 Single bay garage will accommodate the car, there is a fenced yard and with no body corporate, you are entitled to do as you please. 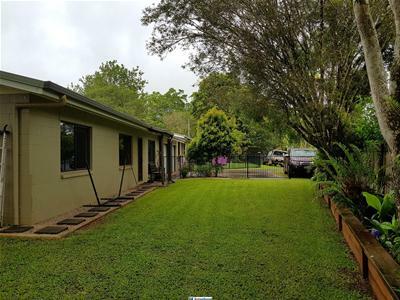 For more information, please contact EXCLUSIVE Marketing Agents Kaydee Chatfield 0417468941 or Zach Reid 0427 683 023 from First National Atherton today!